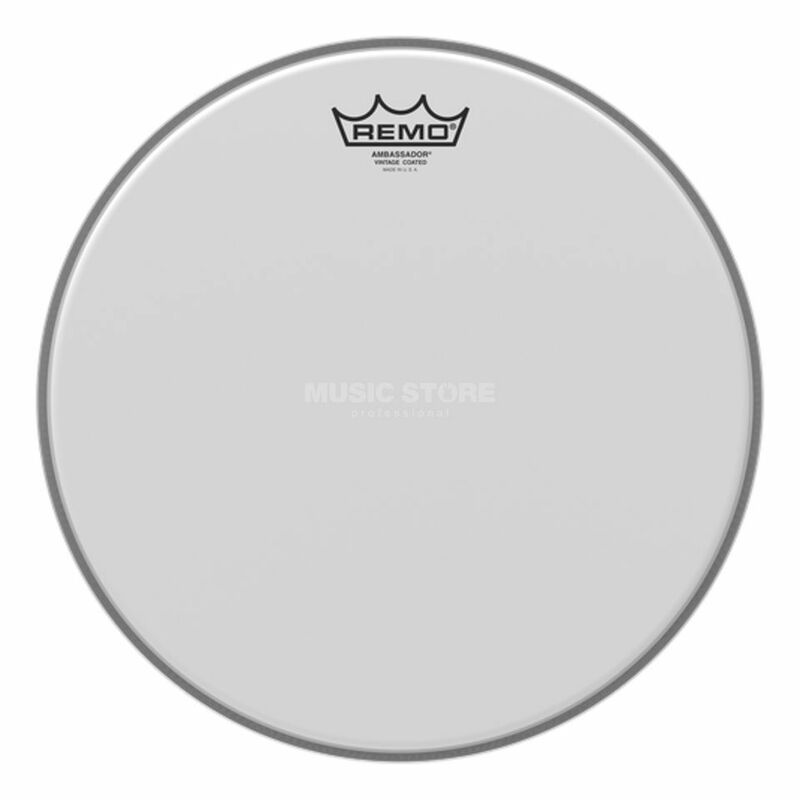 The Remo Vintage A Coated Tom Batter/Reso Head 13" is a tom batter/resonant head, with a diameter of 13", made from double-ply 7.5- and 3-mil Mylar film, with a napped finish. The Vintage A Coated drum head series represents some of the older designs from Remo. Two layers of 7.5- and 3-mil Mylar are combined and topped off with a napped finish. The main features of the Remo Vintage A Coated Tom Batter/Reso Head 13"